KAP Motor Group carry a huge range of genuine Ford parts which are fitted by staff trained to the highest Industry Levels. 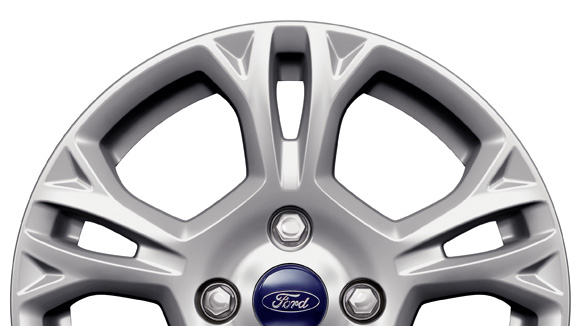 This enables us to repair or service your Ford to the highest standards. At KAP Motor Group we have stock rooms full of Ford Parts in our branches across Kent and East Sussex. This allows us to operate a quick and efficient Parts delivery service to anywhere in the South East and beyond. So whether you need a new wing mirror or a hose clip we have the stock and delivery infrastructure to get the parts to you as soon as possible. If you're after a specific Ford part or just want to ask us a question regarding you car's parts then please fill in the enquiry form below. If you're after a Ford part you've come to the right place!